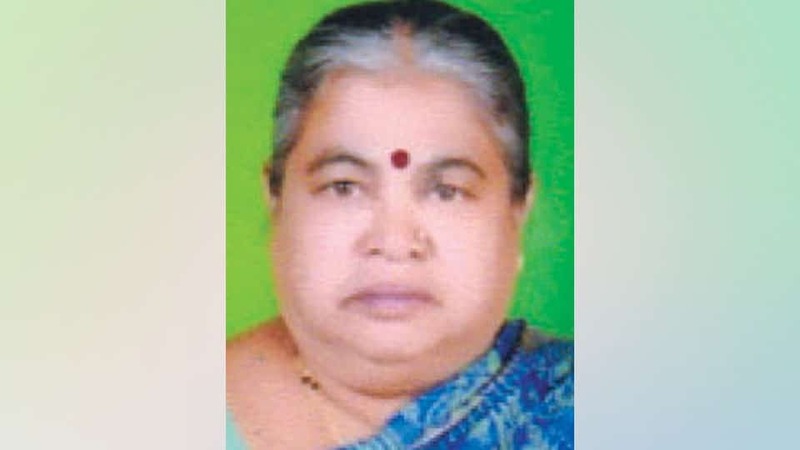 Manjula (66), wife of Jayaprakash (Jayanna) and a resident of Agrahara in city, passed away yesterday. She leaves behind her husband, a son, two grandchildren and a host of relatives. Last rites were held at the foot of Chamundi Hill this morning.